The day is here. The day that I thought might never happen. Six weeks after we ratified a contract on our new place, and a month since we ratified a contract on our current townhouse, we're saying farewell to the little house we've called home for almost four years. It was our first married home. It was the house we bought our daughter home to after she was born. It has welcomed us home after our travels. It taught us how to DIY a renovation. It has seen arguments and happiness and sorrow and joy. We've grown out of it but it has been a wonderful place to call home for the last three years, eight months, and 15 days. I hope that our new house holds more of the same for us. There's a big yard for our daughter and our dog to play in. There's a craft room to hold all of my books and sewing stuff and blogging materials. There's a huge workshop for my husband to rebuild his new project: a 1983 Trooper. There are just so many possibilities for this house and for our futures there that I am overwhelmed with choices. The house that we're moving from is a little over 1100 square feet, while the one that we're moving into is over 3100. I'm going to have a blast decorating even if it will go slowly since I'm going to take my time, approach the house room by room, and find things that I love. I'm probably going to start with the Living Room - Home and Patio Décor Center Furniture since that's what all of our visitors will immediately see upon their arrival to our new house! Whatever you're doing today, I hope you'll send a little wish our way. We'll begin moving all of our belongings onto our moving truck this afternoon, we'll complete both of our closings early tomorrow morning, and we'll then unpack everything starting tomorrow night. Since we're moving in the middle of the week, we're doing pretty much everything ourselves. What can I say? We're DIY-ers through and through! Here's to new adventures, new renovations, and new memories. Good-bye old house. Hello, new one! 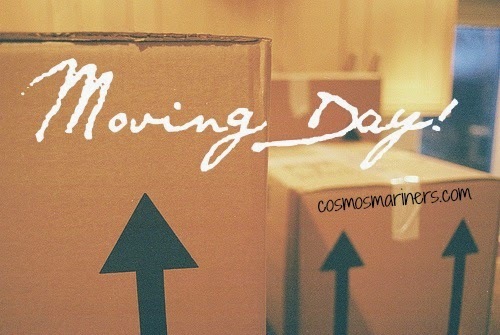 What's your best moving day advice? Hi, y'all! I hope you're enjoying my sweet line-up of guest posters this week while I'm at the beach. 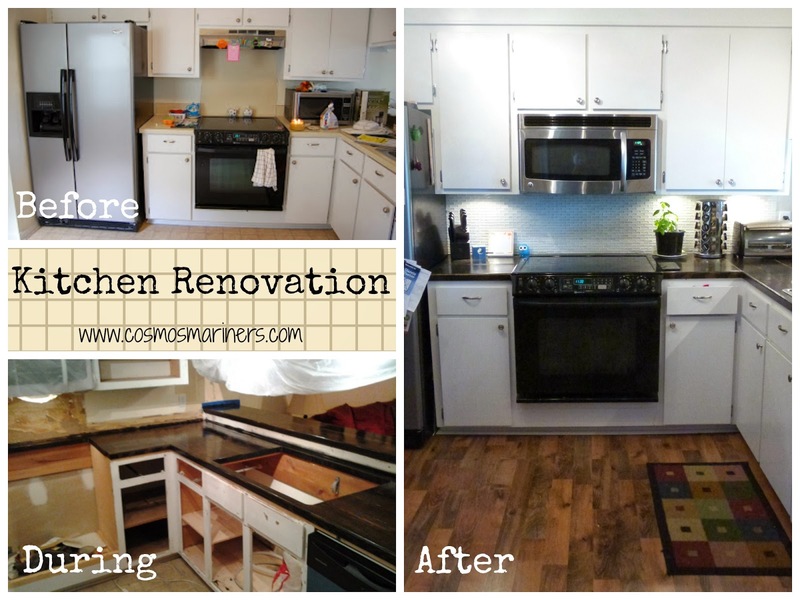 I was going to wait to share our latest home improvement project with you until after I got back, but I just couldn't bear to withhold the pictures that long! 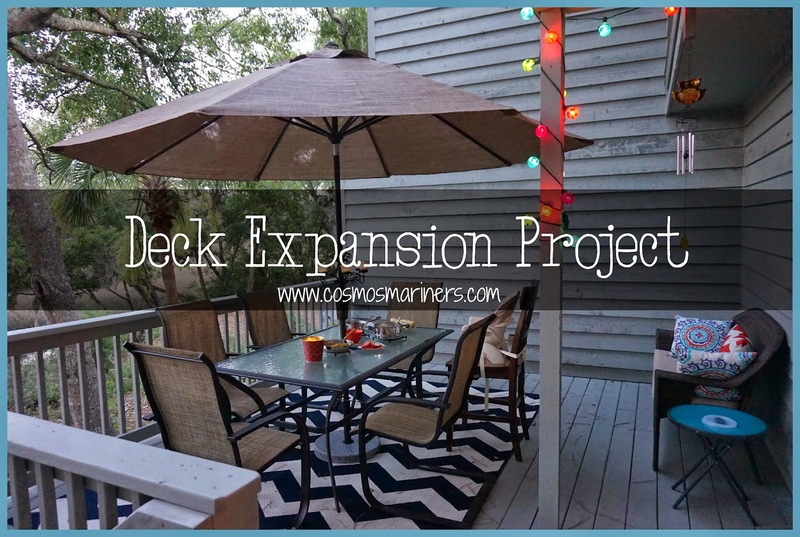 So, I'm busting into the guest posting just for today to share a touching, wonderful, tragic story about our deck. Back in 2011, Landon and I decided to make the leap into homeownership. We bought a 2-bedroom, 2-bath townhouse, which (at the time) was the perfect size for us. It was in an awesome location--near our jobs, shopping, and the beach--but it wasn't in awesome condition. 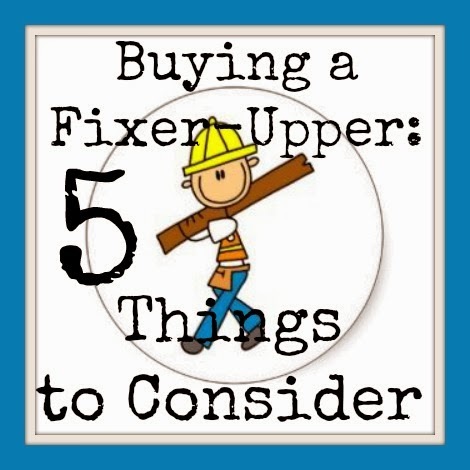 The townhouse was definitely a fixer-upper, but for the selling price, we knew we'd save enough money to be able to do plenty of repairs and upgrades. I was going to write about our awesome new bookshelf that Landon built (and I painted!) earlier this week, but Snowpocalypse 2014 came along instead. The snow and ice are still hanging around Charleston, but we're doing a lot better than we were 24 hours ago. So, now that all is better with the world again, let's talk about my new bookshelf! If you've been reading my blog for any amount of time, you've come to realize that we're pretty much constantly renovating our house. A particular source of house angst for us was the kitchen. It was nasty--dark with beat-up cabinets and ancient laminate countertops--but it had potential. I'm a planner. If Landon and I have a vacation, big work plans, or a party to throw, you can guarantee I'm off somewhere making a list and loving it. This baby has been no exception! From the moment that I found out we were expecting our little bundle of joy, I've been pinning to my baby Pinterest board and reading reviews on baby products like it's my job. Our first big purchase? The crib! After lots of research, Landon and I chose the Graco 4-in-1 Lauren convertible crib in Espresso from Walmart. There was a great deal going on after Christmas, so we got the crib mattress bundled in with the crib for free. The entire bundle was only $150, and I was a little wary because the crib was so much less expensive than the others we'd looked at, but the reviews were fantastic. I figured that, for $150, the crib didn't even have to make it to the toddler bed stage. I think my worries were unfounded because the crib came in today, and it incredibly solid. It's even made of actual wood, not particle board. Yay for a good purchase! One of the first sets of items purchased for Tadpole, way back in October. My mom and dad gave this cute set to the baby for Christmas. Tadpole's first stuffed animal from my cousins Bonnie, Kevin, Kayla and Braxton. Time to cruise in style! We're not buying an infant stroller, so this will serve us well when Tadpole gets a little bigger.